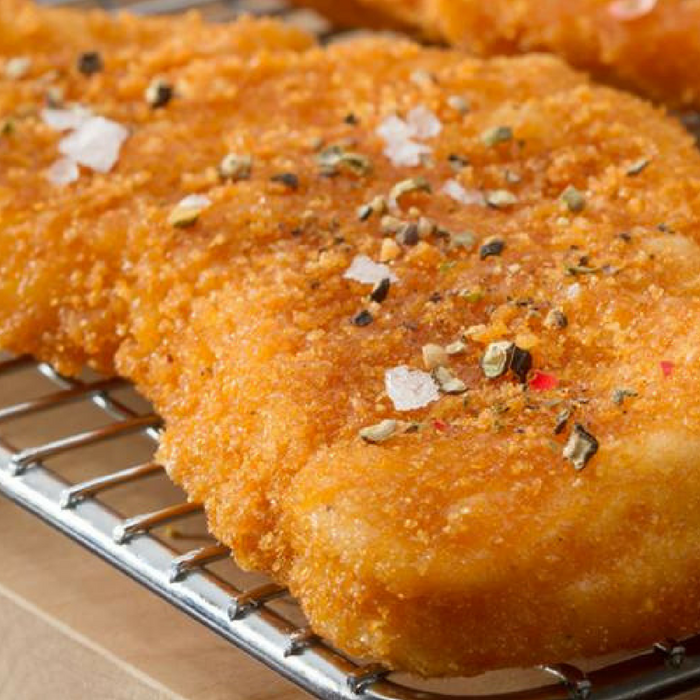 Enjoy 22% Off On Premium Breaded Chicken Breast Fritters At Zaycon Fresh! Until Monday! You are here: Home / Great Deals / Enjoy 22% Off On Premium Breaded Chicken Breast Fritters At Zaycon Fresh! Until Monday! Premium Breaded Chicken Breast Fritters 22% Off! Don’t miss this amazing deal from Zaycon Fresh! Save 22% on quality hormone and antibiotic free Premium Breaded Chicken Breast Fritters until Monday! We have reached that point. This Once-a-Year meal-maker is a deal that you should not miss! You deserve a great price for this quality meat. You get the same top-quality chicken breast that made us famous, in premium pre-cooked scrumptious breaded chicken breast fritters. Super convenient, this kid favorite snack or meal centerpiece can be deep fried and ready to serve in as little as 5 minutes. Bake in 20. Your choice: bake ’em or deep fry, easy to satisfy every chicken lover in your house. A Zaycon exclusive recipe, moist and tender, great on their own or with all of your dipping favorites. Easy sandwiches topped with cheese, bacon, or go nice and simple with mayo and pickles. Great chopped on salads, too. Convenient freezer packs make it easy to grab and go with just the pieces you need. Best quality results if used within the 1 year freezer shelf life. Each breast is trimmed, sliced, and breaded just right, and delivered in a 20lb frozen case of four 5lb bags. Use promo code: FRITTERS2018 at checkout and save 22%.